Today, the best way to grow a business is to take it online but many Indian businesses are not using the Web effectively. The MSME Annual Report 2015-16 reports that India has about 51 million small and medium enterprises. 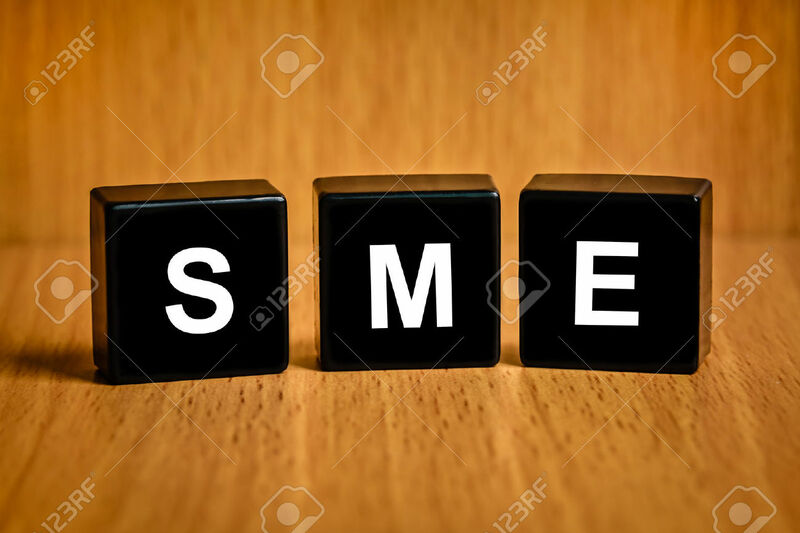 Only about 2% of those companies actively sell and market online which leave 98% of these SME enterprises not knocking on opportunities that have the potential for them to succeed. Going digital could make a world of difference for those businesses. A professional online presence helps businesses sell more products and generate more leads. Many of those business owners probably think building and maintaining a web store is too complex and expensive to justify the investment. They think they need to hire designers, developers and technical support people. CoreCommerce takes away that headache from these business owners. It has built-in suite of software which enables these business owners to design and have their website function the way they want it to. CoreCommerce India offers web design, marketing, and business support tools. It helps customers build online stores from pre-designed templates. Secure Cloud hosting on PCI- compliant servers is a standard as well which means one’s financial and Intellectual property remains safe. CoreCommerce India’s customers also enjoy the benefits of technical support and training in the form of webinars, tutorials from its award-winning customer support. These services make it easier for business owners to build and manage an online store. CoreCommerce also offers business support services that include third-party shipping, accounting, payment processing, and marketing support. The back-end includes all the reporting features a business owner needs to monitor sales and web traffic. CoreCommerce believes in Prime Minister Narendra Modi’s visionary campaigns – Digital India and Start-up India. Customers can choose from Basic, Advanced, Premier, and Enterprise packages. The Basic package offers numerous tools. Each of the other three packages comes with added benefits. All packages are reasonably priced, support multiple payment types, and produce mobile-friendly sites. These packages also eliminate the need to hire designers, developers, and technical support people. This fact dramatically reduces the cost of creating and managing an online store.